From the revered 1990 horror mini-series Stephen King’s IT, Pennywise the killer clown is back in a new Ultimate figure! 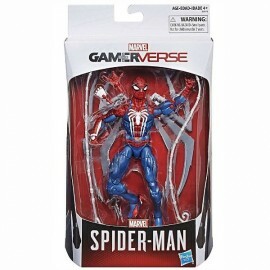 Based on Tim Curry’s portrayal of the terrifying clown, this 7″ scale figure is faithful to his on-screen appearance and packed with detail and accessories. 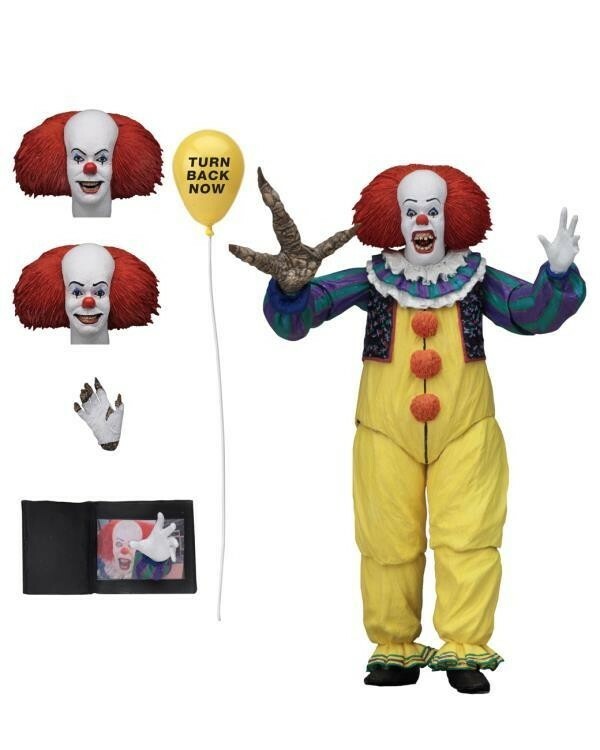 Pennywise is fully articulated and features a total of three all new interchangeable heads, plus interchangeable hands (including a massive monster hand), “Turn Back Now” balloon and 3-D “emerging hand” book.